Cultures from all over the earth have different views regarding aging and death. These viewpoints have a substantial impact on how we experience aging, and how we are treated once we are considered elderly. The difference in attitude toward aging between eastern and western cultures is immense. In western culture, we tend to regard aging as a negative experience. The first signs of grey hair or wrinkles are seen as weakness, and many people respond by doing everything in their power to cover up these naturally occurring life processes. In western culture the elderly are often placed in homes, separate from the rest of society. Such detachedness and pessimistic attitudes towards aging make it seem like an undesirable prospect. Contrarily, in eastern culture the elderly are revered as wise, knowledgeable, and experienced. Here are a few countries that hold such favorable and healthy perspectives on aging. In China, elders are placed at the top of the hierarchical structure. They are considered enlightened, and are sought out for their sage advice. Families often take on an active role in caring for an elderly relative, many times even having an elderly family member come and live with them to provide full time care. Koreans also hold a positive attitude toward aging members of their society. Age plays a big part in respect shown to anyone older than yourself. For example, you should show respect to older siblings, parents, all the way up to grandparents, who are held in highest esteem. It is the responsibility of younger family members to look after their elders. In Greece, elders are distinguished and honorable members of society. Showing respect to your elders is the backbone of the family unit. The elderly are associated with spiritual wisdom, being seen as closer to god. In Italian culture, the elderly are held in the highest regard. They are revered for their knowledge and experience. As we age, we may decline in many areas, but wisdom is one thing that grows with age. In India, many extended families live together as one family unit, with elders acting as the heads of the household. Tradition dictates that older people be treated with respect and honour. Elders are sought out for advice on all aspects of life. They may even be used as mediators to settle family squabbles. As you can see, attitudes towards the elderly differ tremendously depending on where in the world you are. 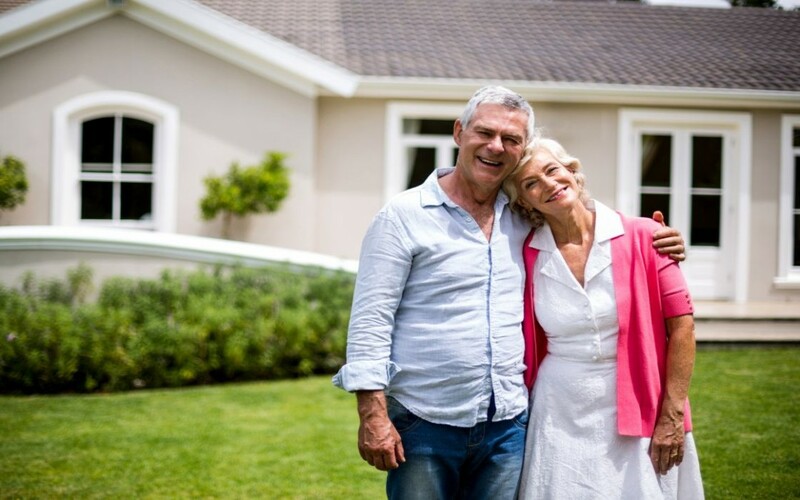 At Retire-At-Home Toronto we have nothing but the highest respect for the elderly and we are here to help in any way we can. Please contact us to discuss any questions or concerns you may have in more detail.